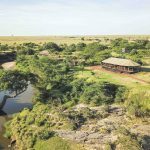 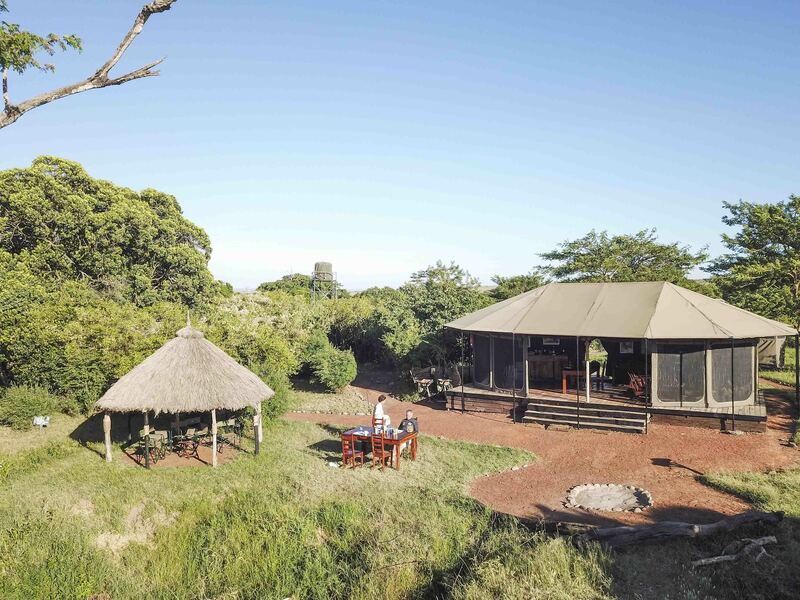 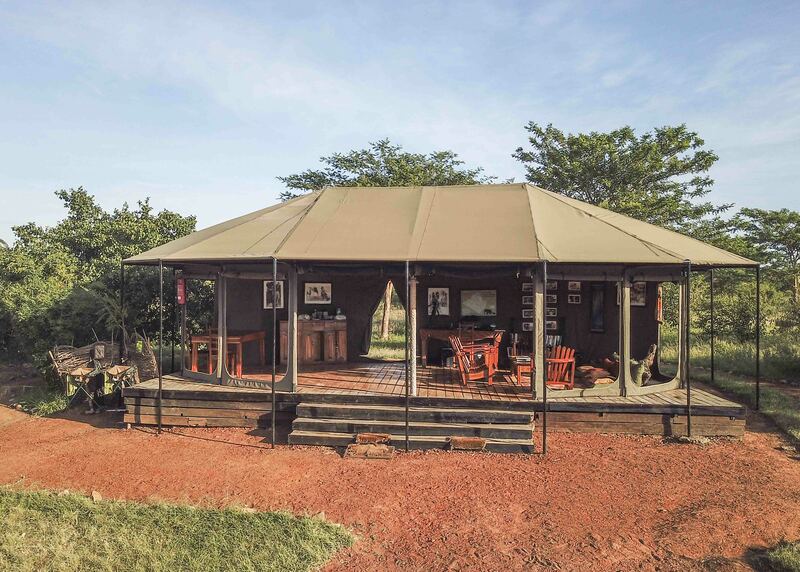 Our three spacious Mess Tents provide the perfect setting for enjoying the delicious meals our talented chef will prepare for you, as well as offering a great space to relax and unwind in after a long days safari. 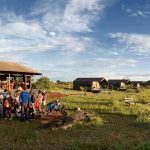 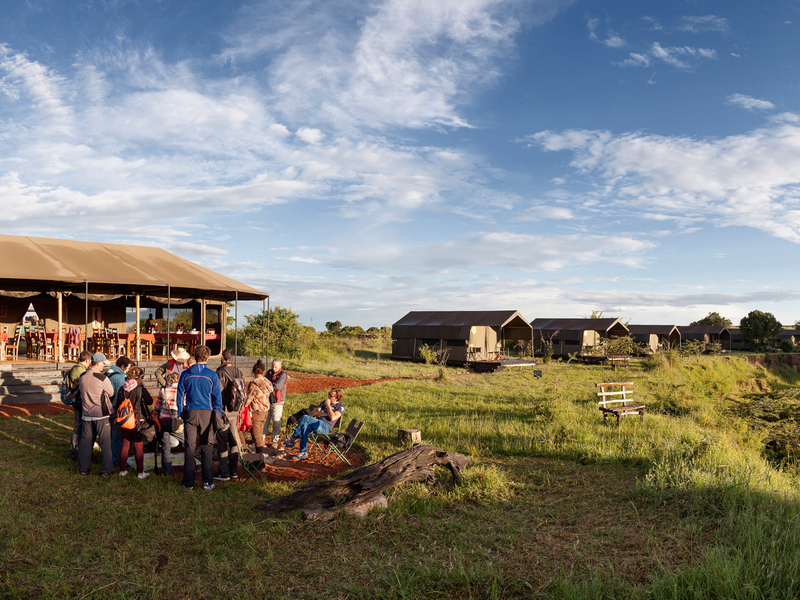 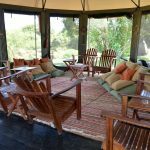 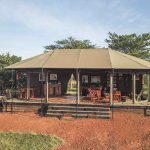 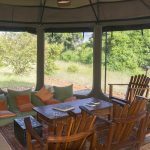 The dining area can be set up to accommodate the different guest parties who stay with us (maximum 12 tents in Hippo and Buffalo camps, and maximum 4 in VIP) and will only be shared with other guests of the same camp. 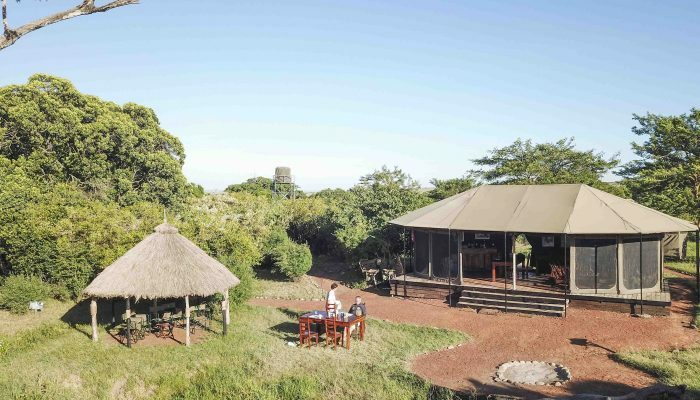 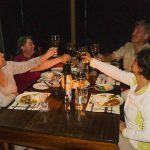 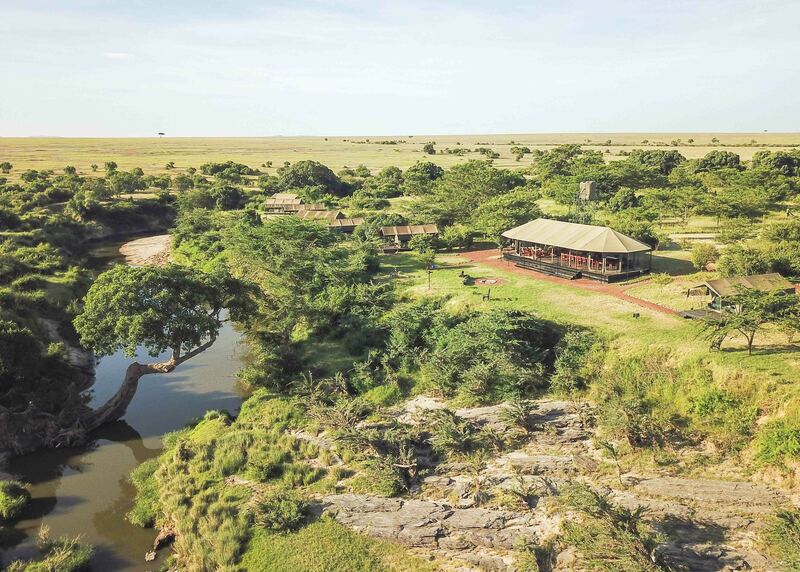 We also serve meals in the outdoor areas, for example breakfast watching the sun come up or lunch under the shade of a tree by the riverside, that is if you don’t decide to stay out all day on safari (in that case we can organise a packed lunch for you). 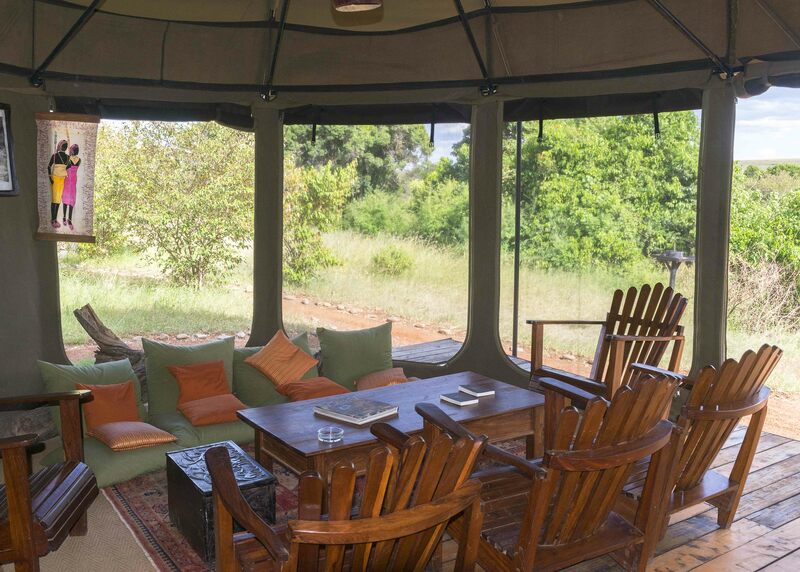 The chill-out zone has comfortable chairs and cushions and has a library area which you are free to use. 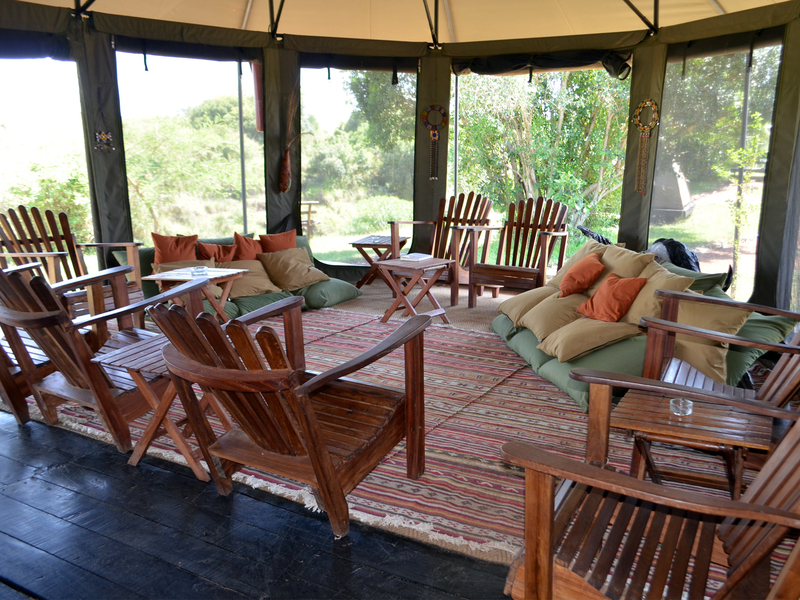 We also offer a communal plug point where you can charge up your camera, laptop, mobile phone etc. 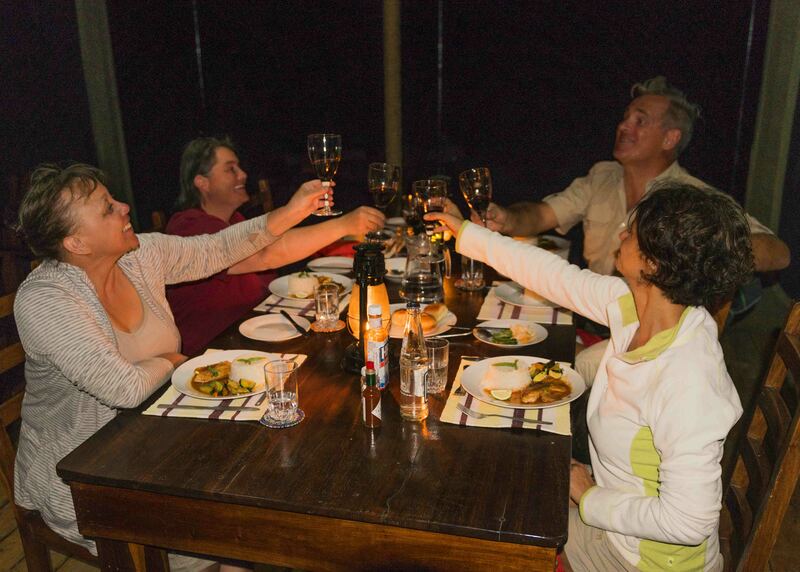 Our attentive and diligent staff will be delighted to offer you a selection of drinks from our bar and serve your meal when you are ready. 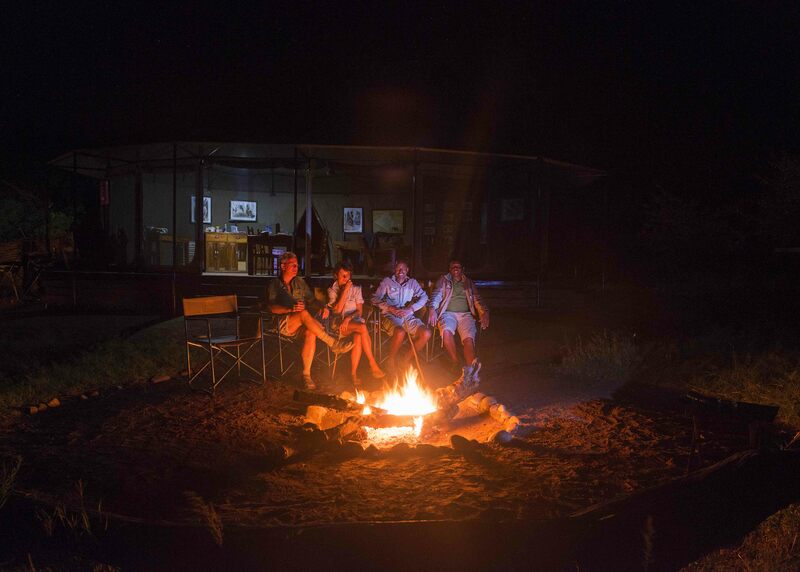 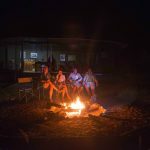 To finish off the evening, we highly recommend a digestif around the camp fire accompanied by relaxing conversation and the sounds of the African night under a rich mantle of twinkling stars.